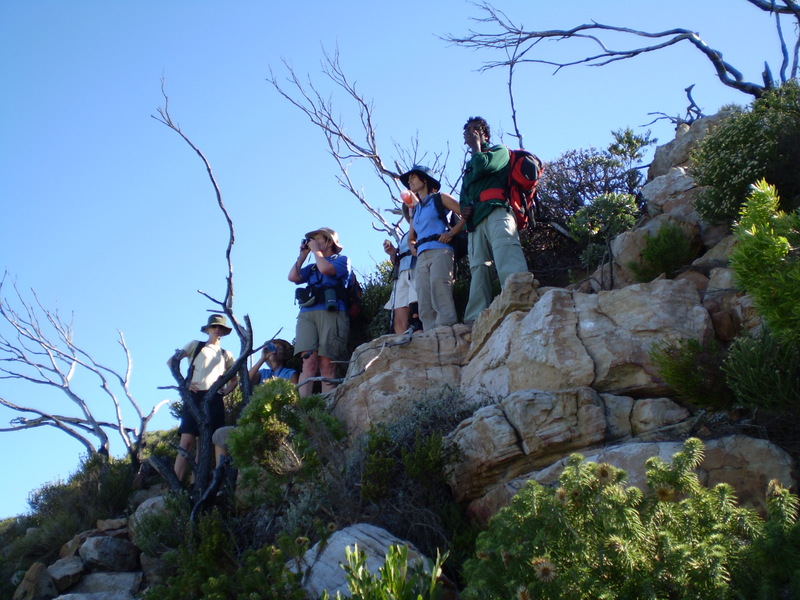 Slackpacker South Africa offers guiding, catering and logistical support for both overnight hiking trails such as the Table Mountain Trail and the Hoerikwaggo Trail in the Table Mountain National Park. 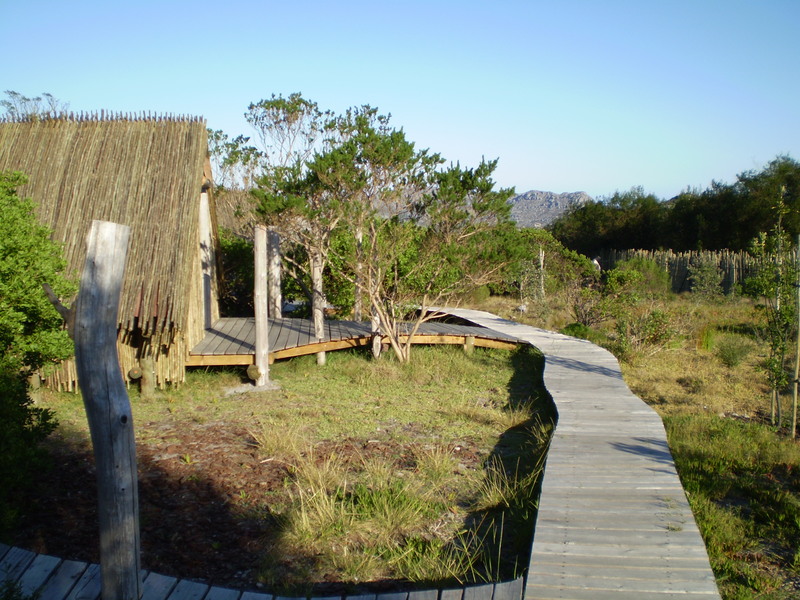 Read about these trails and for any of the ‘slackpacking’ options, please complete the TRAIL ENQUIRY FORM and let us assess your requirements. Our guides are all professionally trained mountain guides with intimate knowledge of Table Mountain, its paths, its history, its flora, its geology and more. Some routes and activities may be weather dependent. Guides are able to assess this and the group’s ability and requirements, to select the most suitable routes.